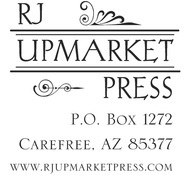 RJ Upmarket Press welcomes orders from libraries and other verifiable educational and government institutions who require a purchase order to begin the process. We accept purchase orders as e-mail attachments using the button provided below. 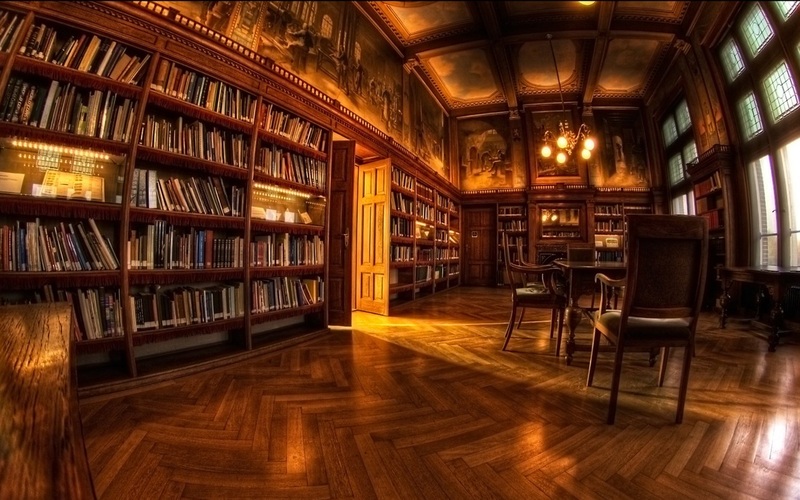 Institutions may also request a catalog of works, prices, shipping costs, and other information via this e-mail link, and will always receive a detailed invoice regarding their orders. Purchases by individuals should use the shopping cart and secure checkout procedure at our website Store.